UK TV Repair are your local TV repair shop Birmingham. We have vast experience in repairing all makes and all models of televisions. 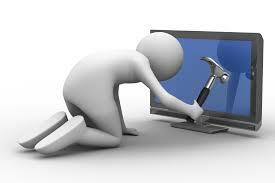 We offer a same day TV repair service at very competitive prices. Television repairs that we take on are all taken on with significant care. 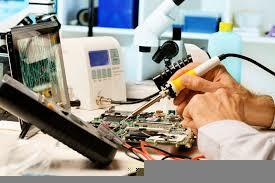 Staff at UK TV Repair are highly experienced and conduct all manner of TV repairs. Customers trust our team to return their television as quickly as possible as some repairs do have to be taken back to our TV repair shop Birmingham for further inspection ensuring we use the right tools and equipment to get the job done right. When you make the call out too UK TV Repair’s TV repair shop Birmingham it is entirely up to you whether you would like to bring the television to our work shop itself or alternatively we will pick it up for you hassle free. Its a very frustrating time when your television decides to act up. We proudly pride ourselves upon the highest level of customer service in order to get your television repaired as quickly as possible. We are television repair specialists. Its what we do! With a wide range of television repair services and even television installation services no matter what problem you are having your TV we are only a quick phone call away. When you require our services there is no appointment required. Simply bring your television down to our TV repair shop Birmingham and one of our team will give you a quotation on the repair needed. If you would preferably have our engineers come and pick your television up from your home contact us on 0121 371 0011. UK TV Repair are your local TV repair shop in Birmingham and we are happy to see to all your television repair needs.